ORLANDO, Fla. - In a television interview that aired Tuesday on the HBO news series "Vice," a camera crew captured video of State Attorney Aramis Ayala spending time with her husband and children inside their Central Florida home. During the six-minute TV segment on the premium cable channel, the state attorney of Orange and Osceola counties defended her decision to not seek the death penalty in cases handled by her office. "I never used the word 'never' in my announcement," Ayala told the HBO program. "I thought it was important to let everyone know we have a problem in our death penalty system, and until that is fixed, which I don't expect to be fixed anytime soon, I have no intent on moving forward with death on any cases." In recent weeks, the state attorney has also discussed her death penalty views with other national news programs, including NPR and MSNBC. At the same time, Ayala has turned down requests for interviews from most Central Florida news organizations, including News 6. 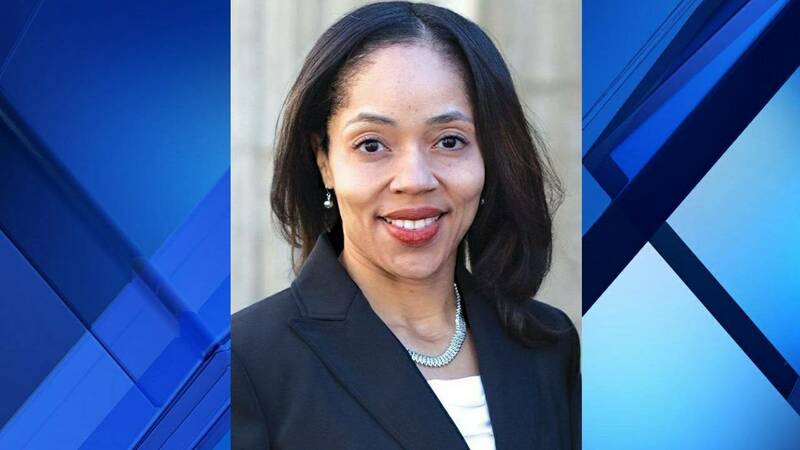 "Because of pending litigation, she has declined interviews until after the Florida Supreme Court ruling," Ayala's spokeswoman, Eryka Washington, said. Washington is referring to Ayala's lawsuit against Gov. Rick Scott, challenging his authority to re-assign 23 of her office's first-degree murder cases to another state attorney. The state attorney's spokeswoman did not explain why Ayala has agreed to speak to several national media organizations since filing her lawsuit against the governor on April 11. In a series of investigative reports, News 6 has raised numerous questions about Ayala's ties to special interest groups, the timeline of her decision not to pursue death penalty cases and the state attorney's strained relationship with law enforcement. Ayala's office has provided minimal or no response to News 6's questions. When the state attorney appeared at a news conference Tuesday alongside several law enforcement leaders to announce the arrest of gang members accused of trafficking cocaine, a local TV reporter attempted to ask Ayala about the community's confidence in her. "I think it's inappropriate for me to address specific questions about me," Ayala replied. "There will be another appropriate venue for this. This is not the time for that." 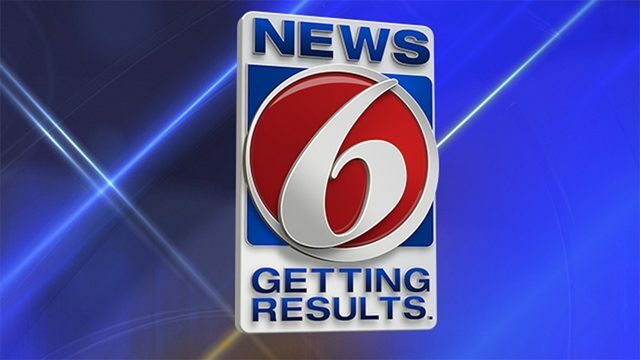 Since May 10, News 6 has unsuccessfully made more than a half dozen requests via email and phone calls requesting an opportunity to speak with the state attorney. Most other Central Florida TV stations and newspapers have also been turned down for interview requests in recent weeks, Washington said. Days after filing her lawsuit against the governor, Ayala spoke with Pine Hills radio station 98.5 The Wire. "I've heard all the naysayers, saying you were bought by George Soros, and this is his thing," host Paul Porter said to Ayala. "Could you please dispel those rumors, because I know from your heart that you believe this." Soros donated $1.4 million to a political action committee that purchased advertisements in support of Ayala, campaign finance records showed. "I'm always happy to answer that question," Ayala responded to the radio host. "I don't know George Soros. I've never met George Soros. I've never talked to him. I've never sent a message to him. He's never sent a message to me." A News 6 investigation uncovered text messages in which Ayala asked the communications director of an anti-death penalty organization for help answering "the Soros question." Ayala has ignored multiple inquiries from News 6 seeking an explanation of what she meant by "the Soros question" and why she sought advice from a special interest group on how to answer it. In another recent interview with Telemundo Orlando, Ayala reiterated her belief that the governor did not have the authority to remove cases from her office. She also repeated her stance that death penalty has no benefits to society. "Ms. Ayala, are you Spanish?" the interviewer asked during the four-minute segment. "I am not. I was born and raised in Michigan," Ayala replied, pointing out that her husband is Puerto Rican.